IS YOUR PET A LITTLE TOO ADVENTOROUS? DOES IT TRY TO SQUEEZE INTO SMALL SPACES WHEN IT IS TWICE THE SIZE OF THE AREA, RESULTING IN CUTS, SORES OR ABRASHIONS? YOU NEED A JAR OF WOUND BLEND ON HAND FOR SUCH OCCASIONS. 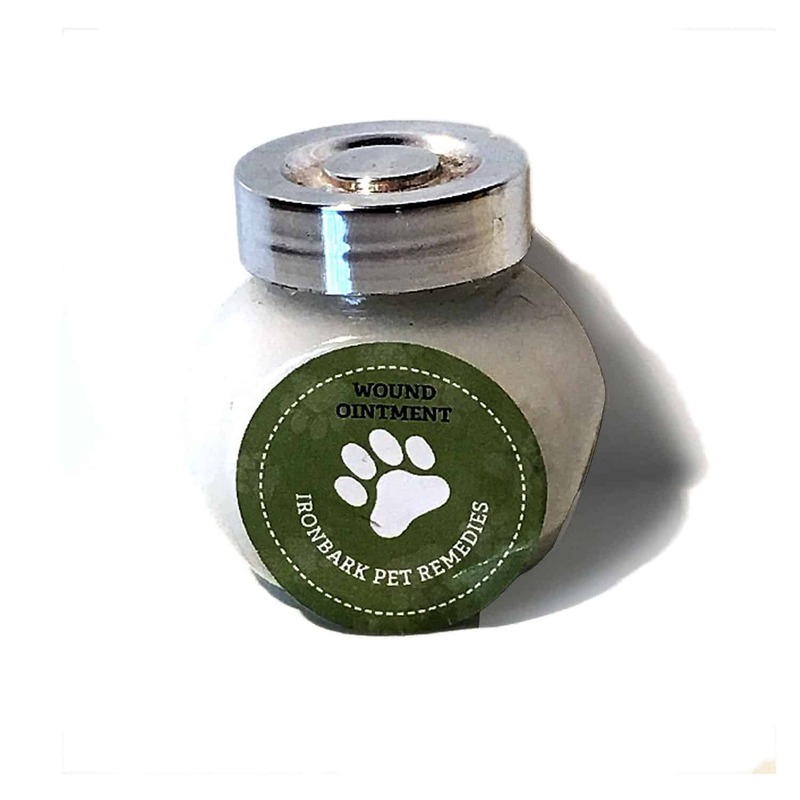 THIS MIXTURE HAS AN ORGANIC COCONUT OIL BASE WITH ESSENTIAL OILS ADDED THAT WILL TREAT YOUR PETS SCRAPES AND INJURIES. 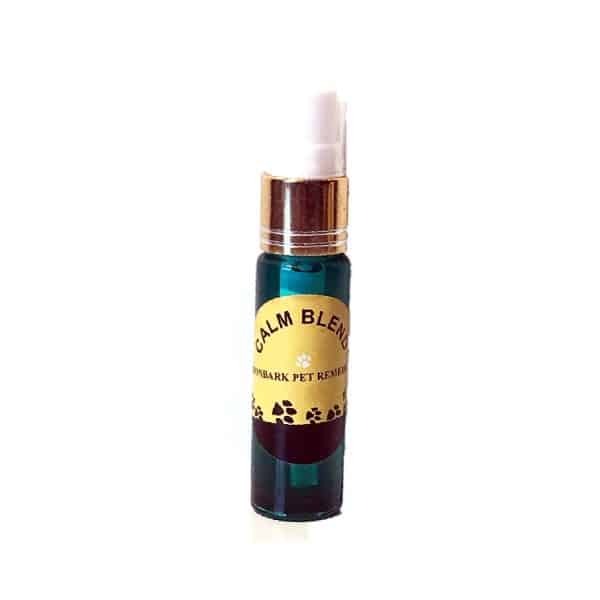 IT HAS A TWOFOLD BENEFIT THAT TREATS THE SKIN GENTLY AND REDUCES THE RISK OF BACTERIA ENTERING THE WOUND AND AT THE SAME TIME CAN CALM THE ANIMAL ALLOWING IT TO HEAL. IT INCLUDES THE VERY POWERFUL FRANKINSENCE ESSENTIAL OIL WHICH IS A WONDERFUL REPAIRER FOR DAMAGED SKIN.